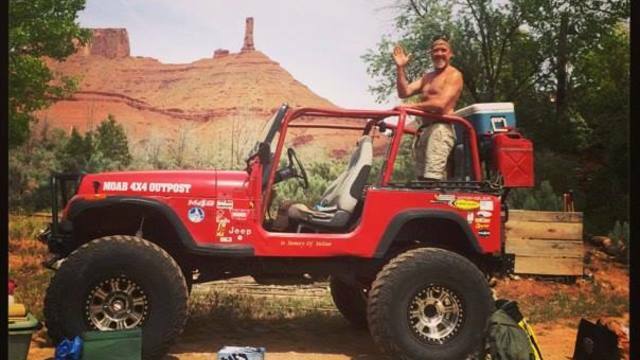 Not your normal Jeep tour! 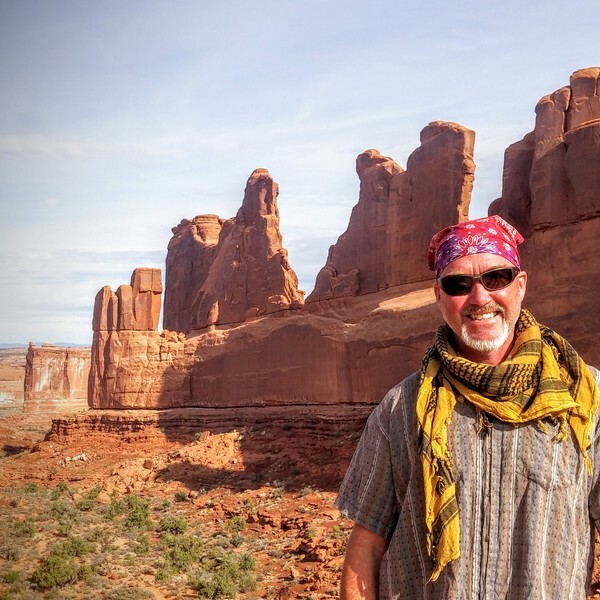 Take a ride in an Extreme Jeep for 2 or 3 days where we'll see some beautiful views, ZERO crowds (if any other people at all!) 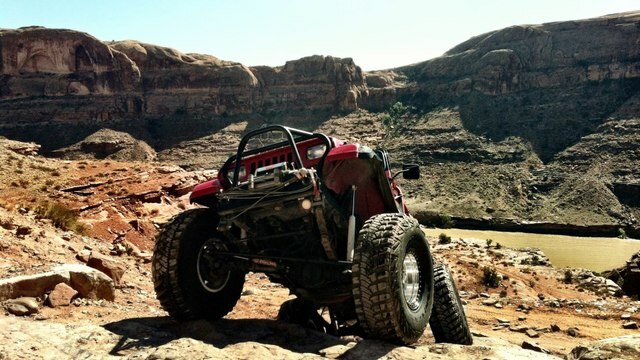 and travel over some wild terrain that only a Jeep with BIG tires can do! Your trip will include all camping gear, meals cooked for you, cozy campfires and lots of stars! All YOU have to do is show up with a smile and a lust for adventure! YOU Drive Hell's Revenge 4x4 Trail! 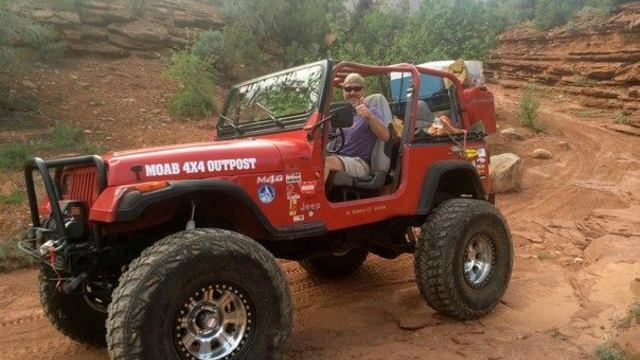 Receive special offers, VIP invites and exclusive updates for Moab.